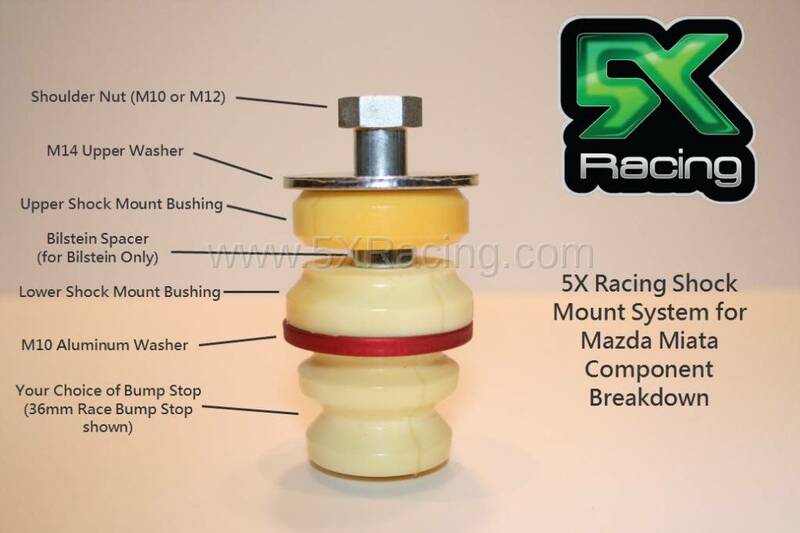 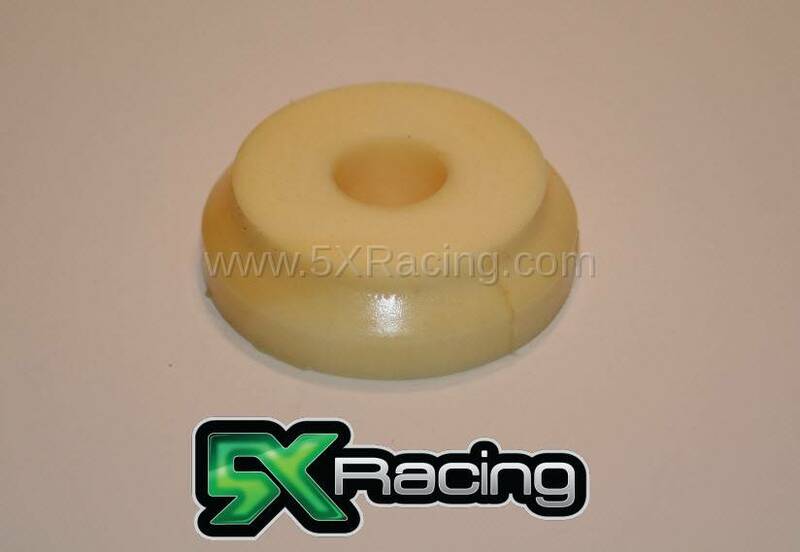 This is our custom USA made lower shock mount bushing. 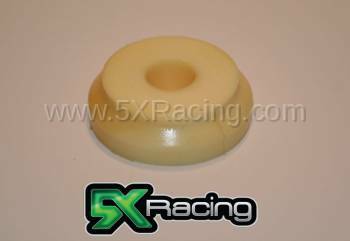 It is constructed out of the same material as our 76mm White (Medium) bump stops. 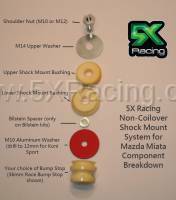 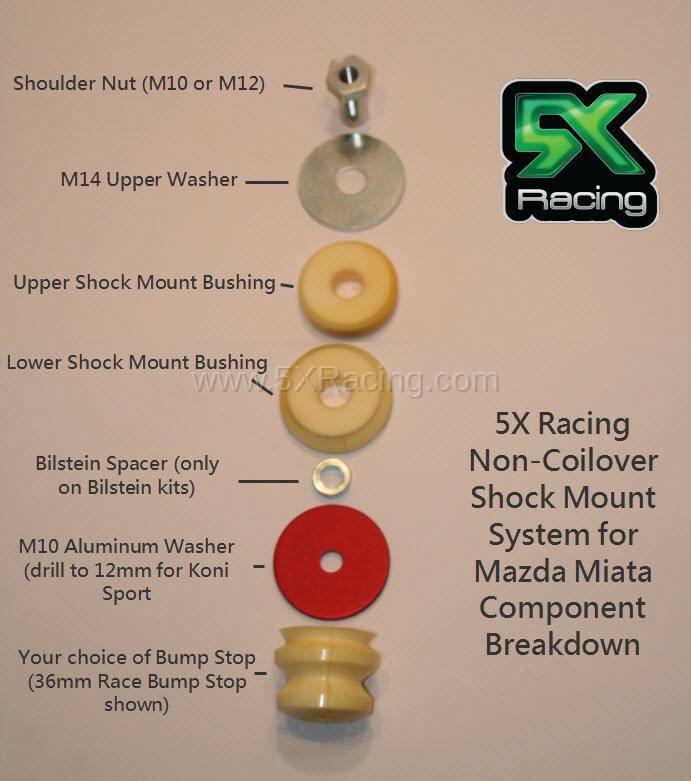 It is used in our shock mount/bump stop kits and is installed in between the red M10 anodized aluminum washer and shock hat.